Nashville’s moniker as the “Music City” hearkens back to 1874 when Queen Victoria of England, after hearing a performance by the Fisk Jubilee Singers, remarked, “These young people must surely come from a musical city.” The city’s reputation as a premier venue for professional level sports began about a century later. It was at that time when the former Houston Oilers, a charter member of the American Football League that merged with the NFL in 1970, relocated to Nashville in 1999. 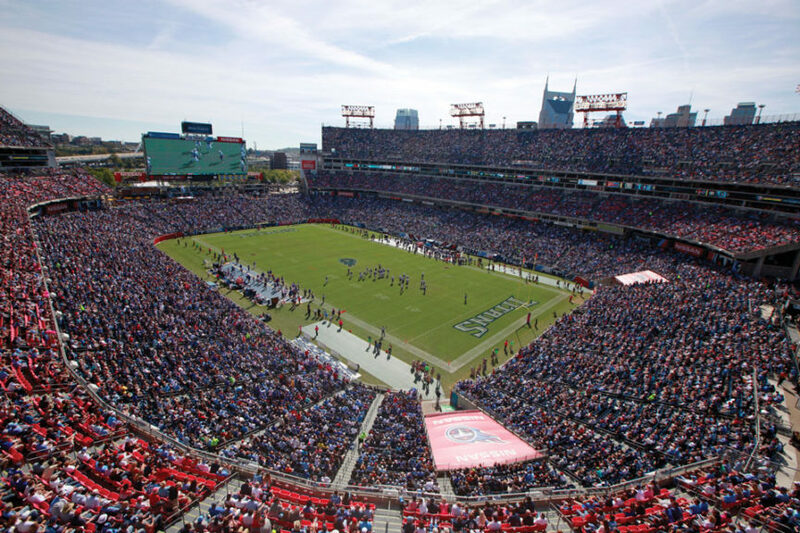 The Tennessee Titans are one of 32 professional football teams in the National Football League. The Nashville-based franchise has won more than 400 regular season and postseason games, captured one conference championship, nine division titles, and clinched 21 playoff appearances in their impressive history. 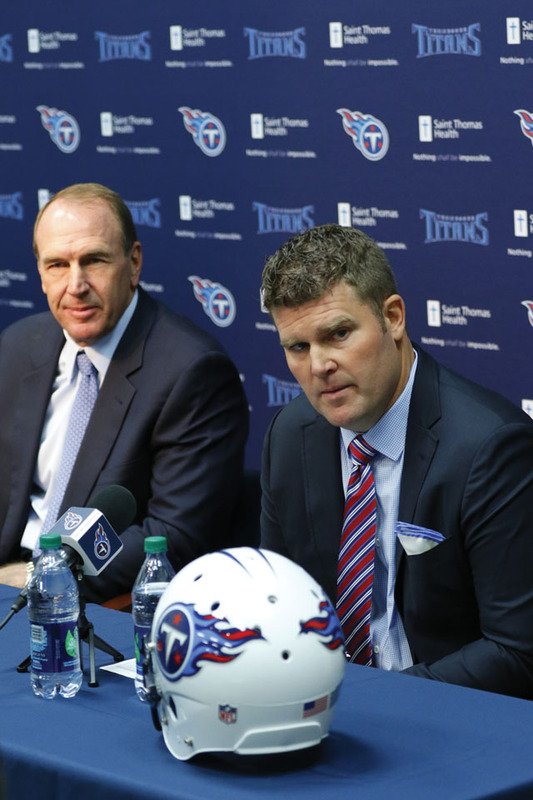 The Titans launched the 2016 season by doing something that had not been done since the present team was in Houston – a new general manager and a new head coach were hired in the same offseason. General manager Jon Robinson and head coach Mike Mularkey were named to their respective posts less than two weeks after the conclusion of the 2015 regular season, tasked with building a consistent playoff contender. The Titans vision for the future continues with their selection of Marcus Mariota, the former Oregon quarterback and 2014 Heisman Trophy winner as their second overall pick in the 2015 NFL draft. The wisdom of that move was underscored when Mariota unquestionably raised the bar for franchise rookie quarterbacks, breaking the club’s rookie records for passing attempts, passing yards, completions, and touchdowns. With new leadership at the top, a record-setting draft pick leading the offense, and a commitment to excellence by each of the players and staff, the Tennessee Titans are poised to enhance even further Nashville’s reputation as a professional sports city.